Ethical considerations in business research focus on the methods by which information is gathered and the way the information is conveyed to the target audience. Ethical norms promote the roles of research, such as the acquisition of knowledge, the pursuit of truth and the avoidance of errors. In addition to following specific methodologies for collecting and conveying the information used in business research, other ethical considerations include confidentiality, respect for intellectual property and compliance with laws and government policies. 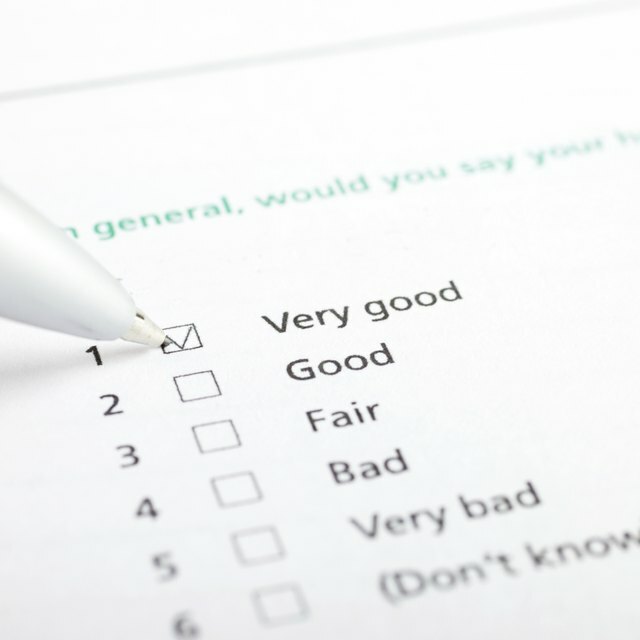 When developing studies and questionnaires to gather business research, different ethical considerations must be weighed to maintain objectivity. Participants in any study should be entirely voluntary and fully informed about the objectives of the study. Questions should not be presented in a manner that will tend to skew the results or force a certain outcome or answer. Questionnaires and studies should avoid collecting any information that would allow the participants to be identified in the future. If it is necessary to collect information without anonymity, subjects should be notified that results will not be anonymous. Properly securing your research until publication is critical to protect the sources of your information and any raw data from third-party theft or misinterpretation. Measures should be taken to physically protect data and protect computers storing sensitive information. Access to the information should be limited to individuals who actually need it for the research project. Finally, confidentiality agreements should be put in place, if necessary. When conducting business research, it is common to rely on many forms of intellectual property, such as patents, copyrights and trade secrets. The findings of any business research should avoid the publication of any third-party unpublished data, methods or results without the permission of that party. Proper acknowledgements and credit must be given for all contributions to the research to avoid claims of plagiarism or impropriety. Why Is Accounting a Science? When reporting the findings of your business research, you should take great care that your report accurately represents what you observed or were told. Results should not be presented in a way that take the findings out of context, deceive readers, exaggerate claims or focus on smaller parts of the observation without putting them into perspective. Affiliations with research sponsors and conflicts of interest should also be disclosed so no one can claim the research is tainted. National Institute of Health: What Is Ethics in Research & Why Is It Important?